Did not find a job? We are here to save the world. 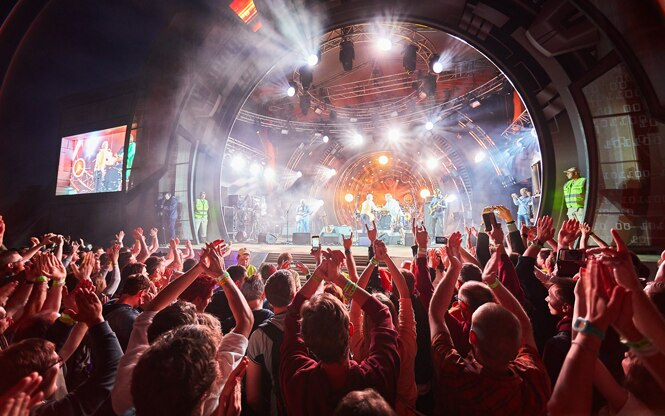 People are at the core of Kaspersky Lab Formula of success, and we do our best to be a great place to work for them. We are worldwide and we are different, but only together we can everyday protect what matters to our customers most. No matter where you work and what you do — we are always looking for bright people who can bring new expertise to our team. 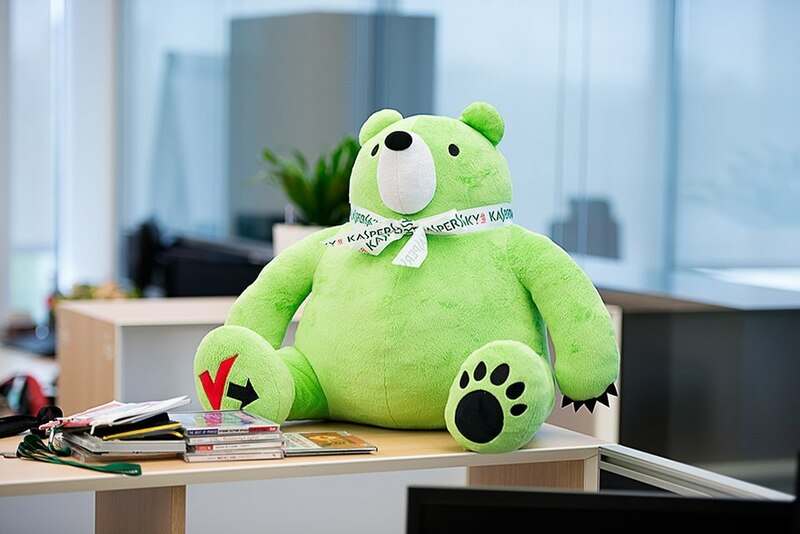 Kaspersky Lab Learning and Development mission: to cultivate a Learning and Development environment for employees enabling them to implement a vision of future cybersecurity through innovative team learning, progressive mental models and systems thinking in all areas. 'We believe that everyone — from home computer users through to large corporations and governments — should be able to protect what matters to them most. Whether it’s privacy, family, finances, customers, business success or critical infrastructure, we've made it our mission to secure it all'. We are one of the world’s largest privately owned cybersecurity companies. We operate in 200 countries and territories and have 37 offices in 32 countries. 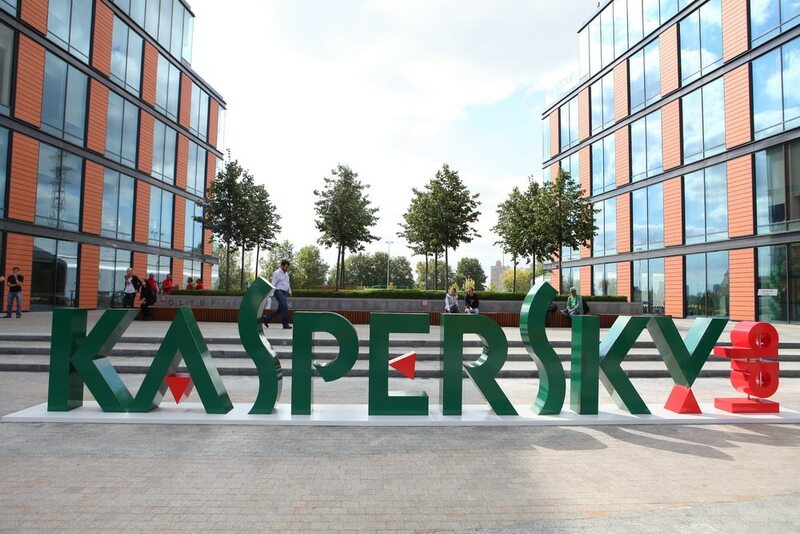 Over 3,700 highly-qualified specialists work for Kaspersky Lab.